Ongoing efforts to define Donald Trump as Moscow’s sock puppet were given a boost by former CIA boss Michael Morrell. The New York Times – which is increasingly becoming America’s PRAVDA – featured a prominently placed Friday editorial from Morrell who bestowed his seal of approval upon Queen Hillary as well as accused Trump of aiding and abetting Vladimir Putin. With the release of more damning emails hanging over Mrs. Clinton’s head like the sword of Damocles it is imperative for the narrative to be hammered that the content is unimportant in comparison to the threat of foreign meddling in the U.S. election process. Now that’s a new one. Trump is not only acting on behalf of the Kremlin but he doesn’t even know it, it’s like a journey back in time to the days when the CIA devoted a good amount of resources to mind control programs like the infamous MKULTRA in efforts to create sleeper assassins and Manchurian candidates. It’s ridiculous that Morrell is given prime space in the nation’s so-called paper of record to air such lurid conspiracy theories. 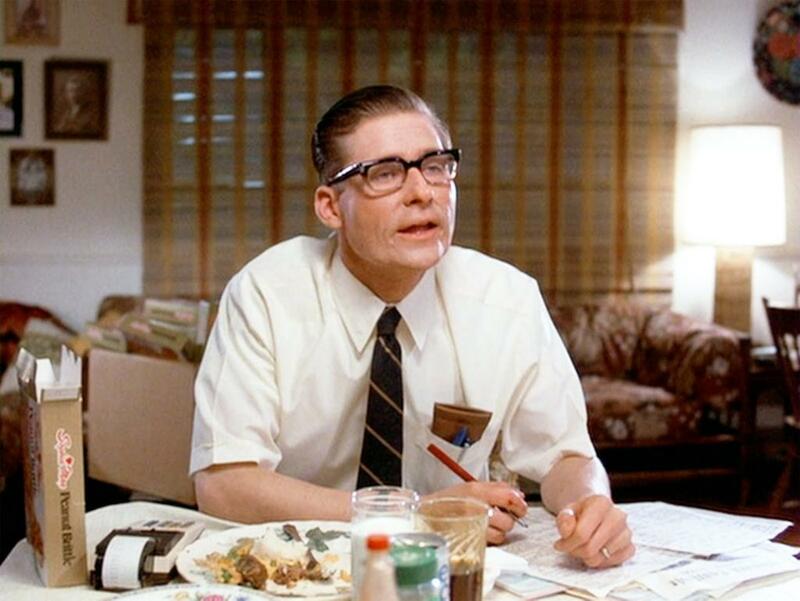 The Times will never question whether Morrell (who bears a resemblance to George McFly) has ulterior motives like landing a job in a Hillary Clinton administration. It also isn’t divulged that when he left as acting head of the CIA that went to work for a private company run by a former communications adviser to Hillary. Nor could the Times be bothered to note that Morrell reportedly worked on those hugely controversial talking points for Susan Rice to explain away the Benghazi disaster as a reaction to an internet video. That’s a pretty brief bio and leaves out some material information about what the man’s been up to since. For example, Mr. Morell is a Senior Counselor for D.C.-based international consulting firm, Beacon Global Strategies. So who runs Beacon Global Strategies? You’d think readers might want to know this, but the New York Times doesn’t appear interested in informing its readers. It’s more interested in shoving Hillary Clinton down everyone’s throats. The New York Times’ “oversight” is particularly egregious considering the fact that it was New York Times Magazine which went so far as to describe Reines as “Clinton’s principal gatekeeper” in a 2014 article. Not that this should surprise anyone. When it comes to politics, The New York Times is a pure and unabashed propaganda outlet. This was proven without a shadow of a doubt during the Democratic primary when the paper endorsed Hillary Clinton over Bernie Sanders in an embarrassing article devoid of all logic or intellectual honesty. Morrell’s propagandizing and bullshitting on behalf of Hillary spilled over onto the Sunday morning bloviation circuit as well where he was given a nationally televised forum on NBC’s Press the Meat Meet the Press to engage in baseless conspiracy mongering. Michael Morell, the lightweight former Acting Director of C.I.A., and a man who has made serious bad calls, is a total Clinton flunky!